Well what a year! In most years we would draw things to a conclusion with a run down of our top 10 images from the year. Unfortunately 2016 has been so packed full of highlights we've not been able to get it down to any less than 28 gorgeous images that represent our work over the year. With so many beautiful brides and gorgeous grooms, it has really been an honour and of course what a journey we've been through. Starting in 2017 we'll also have our new second photographer fully up to speed following Alice's start of maternity leave to create the newest addition to the team, however I think it'll take a few years before she's strong enough to carry a camera around all day. Please take a look through the highlights of 2016 and join us in reliving what has been an absolutely amazing year. Here's to hoping that 2017 brings as much fun and joy! Stacey & Stephen were a fabulous couple to work with, rarely was there a moment when both bride and groom didn’t have a smile on their face or a spring in their step. Blessed with a beautiful bright day for this December wedding I was quite impressed as the bride and groom managed to go for a drive in their open top car. After the sunset and the rain started you may have thought that would be an end to the outdoor shots, but you would be wrong. Scroll on and you’ll see one of my favourite shots of the entire year! Holly & Stephen’s day started at the Leopold Hotel where our lovely bride got ready under the expert care and attention of Sarah from Pin Up in Barnsley before taking a stroll through town as a picture of glamour, to the Sheffield Town Hall where she wed her handsome hubby. With Jade & Gaz, we popped over the Graves Park to get some late evening autumnal shots with warming lighting and a bit of light-hearted fun. 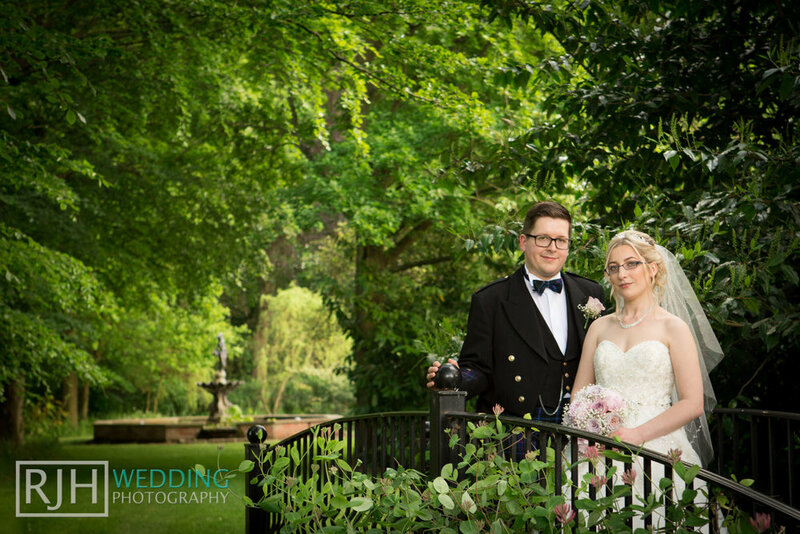 These guys were great fun to shoot and quickly grew in confidence letting us really enjoy the process and really help them relax in advance of their big day. Emma & Adam agreed to meet with me on a beautiful day in the Sheffield Botanical Gardens for their pre-wedding photography in early autumn as the leaves were just beginning to change. We were lucky to find some quiet times in this otherwise busy beauty spot so that we could help prepare Emma & Adam for their big day and capture some gorgeous images for their pre-wedding pictorial guestbook as a little treat for their guests on the wedding day. 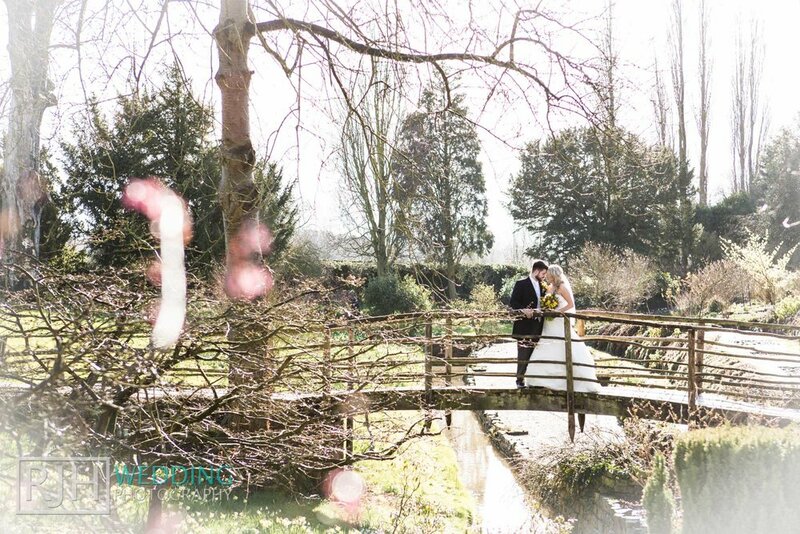 Cripps & Co Hazel Gap Barn was a relatively new venue on the wedding scene in 2018 but has quickly made a big impact with its dramatic red brick barn, stunning courtyard, perfect for mingling guests and beautiful scenery, nestled in the Welbeck Estate, Nottingham. Immediately we fell in love. Now I’ve been a regular visitor to the Lake District and I think most would agree with me that the weather can be a little less spectacular than the settings, and as the day started with the usual grey palette and drizzle we prepared for the worst. 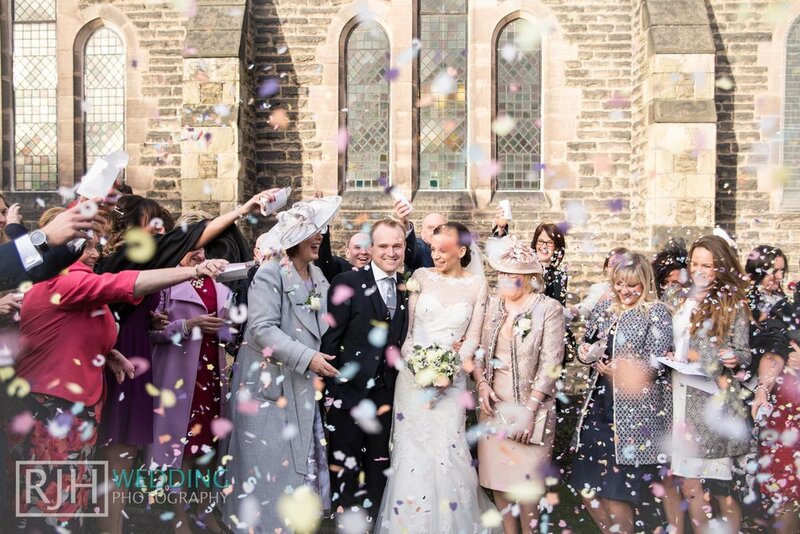 And yet, as Toby and Nicola exchanged their vows at Cote How the weather conspired to give them a treat and the rest of the day was blessed with beautiful sunshine. I met with Jack & Lydia at Whirlowbrook Hall for their pre-wedding shoot at the very venue they will be marrying at in 2019. We enjoyed exploring the grounds and building our plan of attack for the big day. 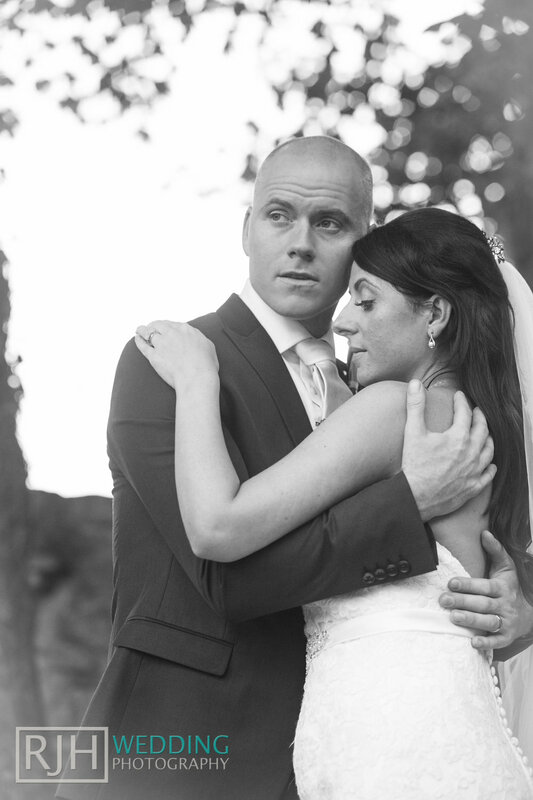 They were such a lovely couple it was a real pleasure and help them both feel more at ease in front of the camera. I’m certain they’ll ready and raring to go when the big day arrives. 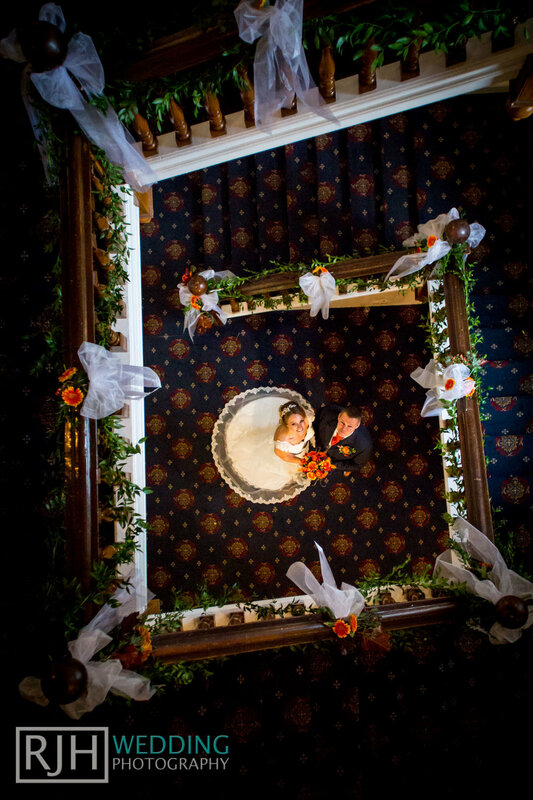 Sarah & Reece wanted something a little different from their wedding day. Something that would represent them as a couple, their lifestyle and their personalities. Something their friends would enjoy and something that would make for something different in their wedding photography. Having seen them on fine form only a month earlier as guests at another wedding I was a little nervous about these two having ‘too much fun’ on their wedding day but both they, their friends and family were all on fine form and were a joy to spend the day with. 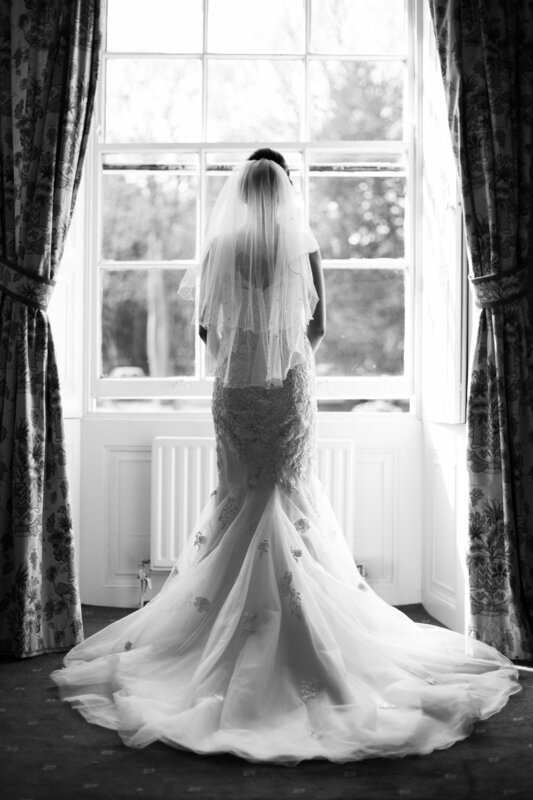 Wendy & Gary’s day was celebrated at one of our favourite venues, Ringwood Hall, which they had decorated from head to toe in class and elegance. Friends and family enjoyed a beautiful day revelling and exploring the gorgeous expansive grounds. It’s rare for me to reference the location when a wedding is celebrated at a Church, there’s no specific reason it’s just because they are usually based around the solemn part of the wedding day and the celebrations kick into high gear once you reach the reception. But St Margaret’s Church in Swinton does deserve a special mention. Not only is it a gorgeous venue but I have never met a more friendly and accommodating performing minister in my entire 10 year experience. So a special thank you to you. Kimberley & Sam’s wedding day was one celebrated with glitz, glamorous, out of date sweets, a regimented execution of more group shots than I care to remember and capped off with plenty of drinking, live music and much throwing some serious shapes. It was a fun day with Lisa & Andy and always a bit of an adventure shooting at a new venue. Though we had done our research, prepared in advance and knew precisely what we would be doing, come the big day. 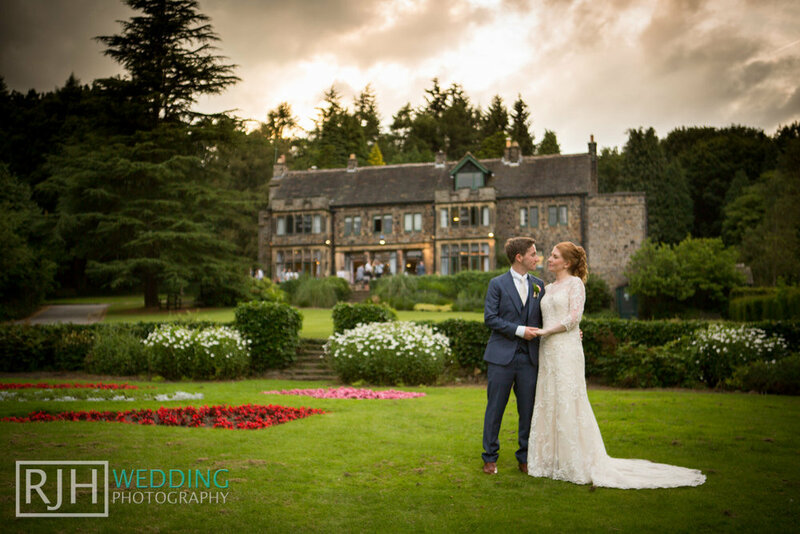 Sarah & Reece were truly committed to capturing some gorgeous images this summer evening, so much so that they fought through the pain of a swarm of midges that tormented us throughout. 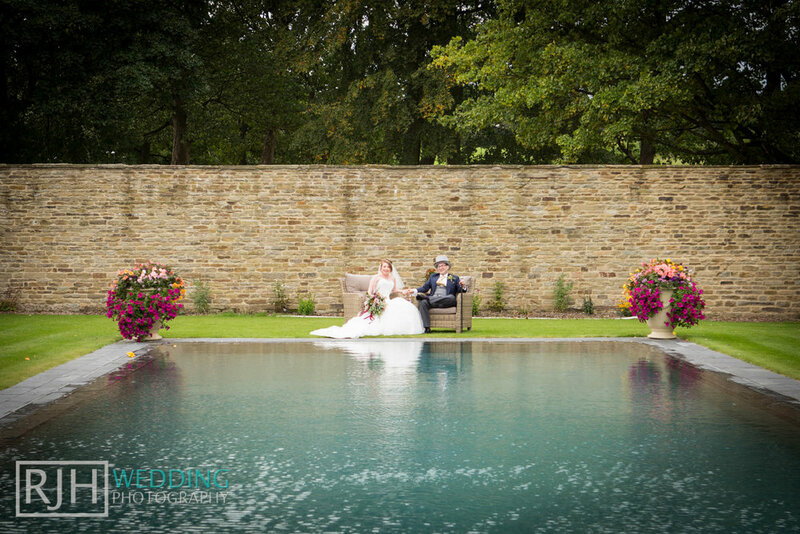 But given the breathtaking views and being such a fantastic couple we created some amazing images to be proud of.